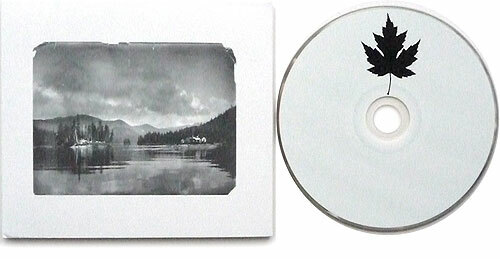 New Releases form Loch Lomond, Peter Broderick, YEYEY and More! It’s been a minute! I hope you are all enjoying Spring. I’ve just got a couple of announcements that I thought many of you might find interesting. 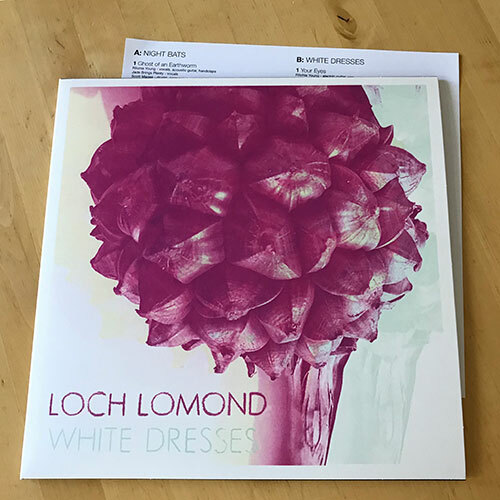 The White Dresses EP was originally released in 2012 to promote a European tour and has never been available in the US – only as an import. It is being reissued on vinyl with the preceeding “Night Bats” EP back to back, on one vinyl LP! In 2010, after completing work on his elaborate sophomore release, Peter Broderick went into the studio with the goal of recording and mixing an album in one day, live to two-track tape, with no overdubs or punch-ins. 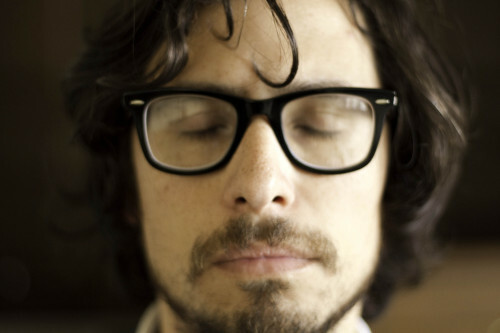 The instrumentation was limited to voice, guitar and piano. 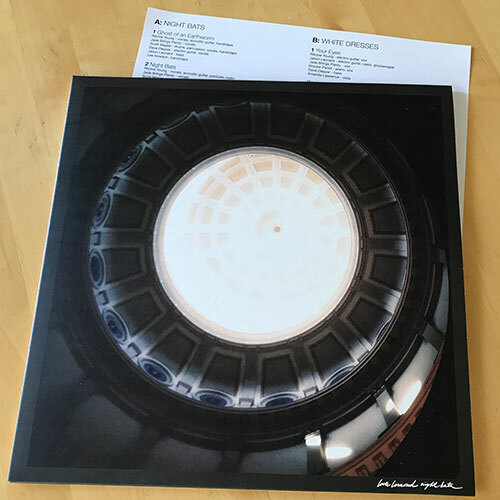 How They Are is possibly Peter Broderick’s most intimate recording. Peep the new video for “Wild Things” on Vimeo! Previously available only as a bonus track in Japan, YEYEY’s “Am I The Devil? (SHSHA Remix)” is an ambitious EDM remix for fans of Rhye, Bonobo, & recent collaborator pronoun. 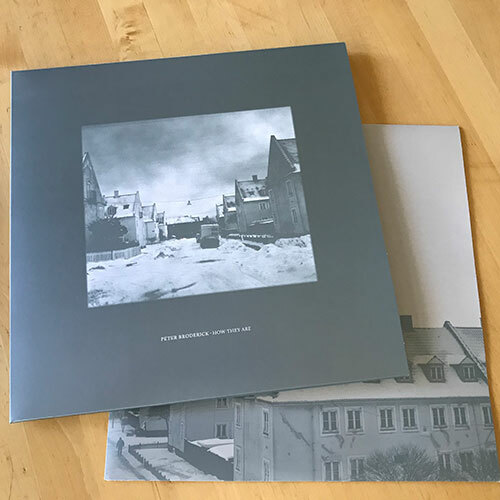 Find Kele Goodwin’s new album Moonbug on Bandcamp and Shelley Short’s Pacific City on Bandcamp as well, both released in the last half of 2017. Kele Goodwin Complete Concert, Profiles and Praise. Kele Goodwin’s recent release, Hymns, was celebrated a few weeks ago at Portland’s cozy SE venue The Woods. Goodwin delivered a charming and understated but breathtaking set. Watch the entire set in a playlist on YouTube (available in HD). 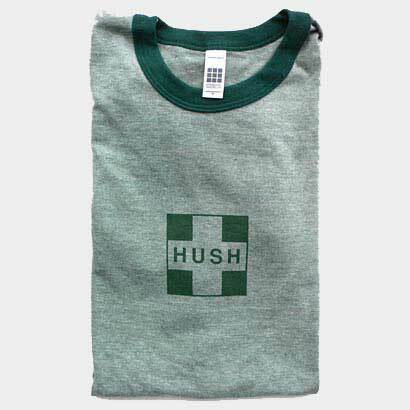 Get the CD/download from the HUSHshop. It’s an essential winter listen. Hush is pleased to release the debut from fully formed singer-songwriter Kele Goodwin. The album features duets with Laura Gibson, Alela Diane, and was produced by Museé Mechan ique’s Sean Ogilvie. Available now in the shop. And make sure to catch Kele at his CD release show Thursday October 21st at The Woods in SE Portland! 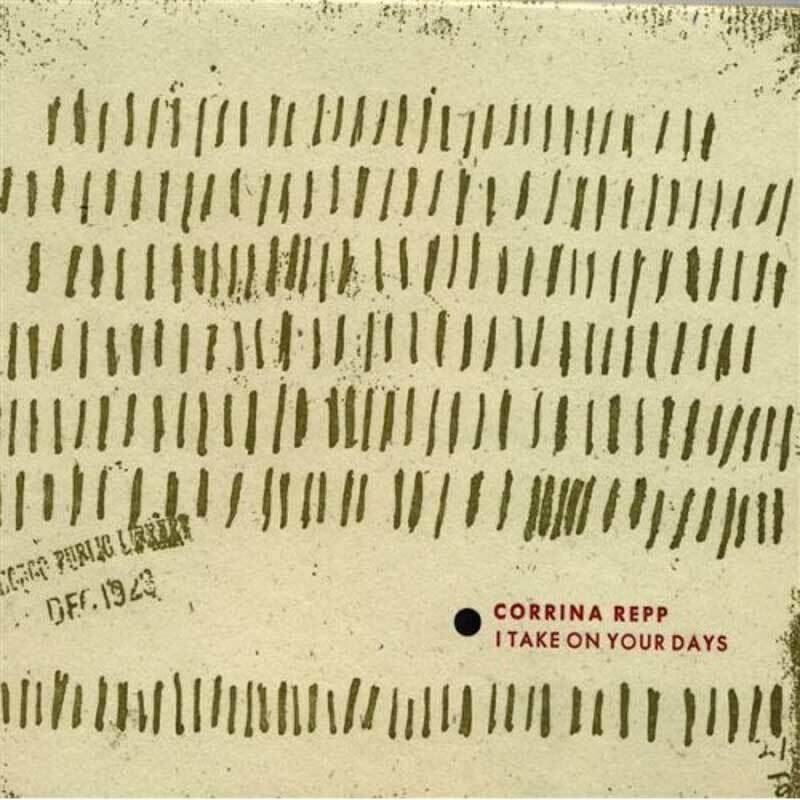 Corrina Repp - "I Take On Your Days"